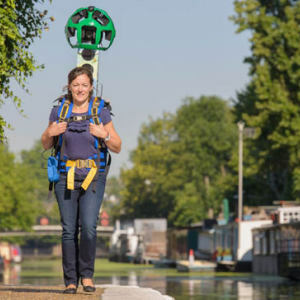 Some of Britain's favourite canal locations have been added to Google Street View. This has been achieved by the use of portable camera equipment known as a "trekker" attached to a back pack. This page lists some of the locations that have been included in Northern England. More locations will, no doubt, be added. If you know of any, then please let us know so that they can be added.